When it comes to the severity of crimes, different people will have different views and opinions on what constitutes a serious crime. While the majority of people see attacks and assaults as being the most serious form of crime, the courts have a tendency to provide harsher punishments to people who commit fraud or indulge in crime which involves the theft of large sums of money from the government or the banking industry. The fairness of this approach can be debated long into the night but there is no doubt that what some people deem to be a serious crime will be considered to be a minor crime by other people. There will be plenty of people who feel that housing benefit fraud isn’t a major or serious crime. People who need to receive housing benefit to have a place to live are at the lower end of the economic scale, and there are plenty of social and moral arguments about people having the right to a home. 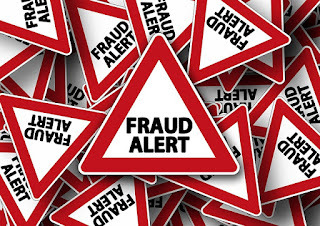 However, there is still a need for these things to be carried out in a proper manner and housing benefit fraud is something that many local councils and authorities take seriously. 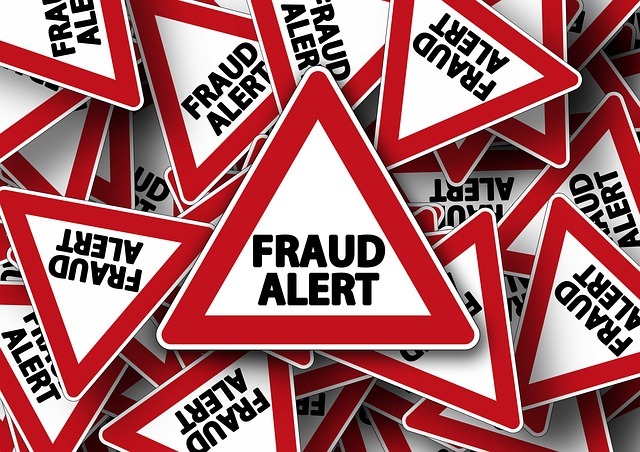 Some people will suggest that housing benefit fraud isn’t that serious but equally, there will be people who point out that any money which is diverted from its true usage is money that is drained from a local authority. With councils and local authorities across the United Kingdom struggling to meet the needs of their local residents, any penny wasted or diverted from its true source is money that is not being used in the proper manner. This is the backdrop that sees many people calling on housing benefit fraud to be considered a very serious crime. One woman who has finally bene caught after a long running period of housing benefit fraud is Angela Eskins. Wiltshire Council believed that Eskins received benefits for an 8 month period when she shouldn’t have and when she was finally brought to task about this fraud, she twice failed to appear in court. This is only going to exacerbate any problems by the time you find yourself in court. Eskins pleaded guilty in failing to inform the local council that her partner had moved into her home with her and that he was in employment. This change of circumstances would have meant that Eskins was no longer entitled to benefits, but she continued to make claims as normal, receiving an additional 8 months of benefits that she was not entitled to. The overpayment amounted to just over £1,000 but given that Eskins had a previous conviction, dating back to 2009, for failing to inform the council that she was in employment, a dim view was taken of her defense. This was added to the fact that Eskins failed to appear in Court in October of 2013 when she was summoned and a warrant, with bail conditions, was issued for her by the court in November of that year. When she again failed to appear at court, a further warrant was issued, this time without bail. The outstanding warrants were taken into consideration against Eskins and she was arrested in early June this year, appearing in court on the 15th of June, where she pleaded guilty. When someone is facing fraud charges alone, there is a need to obtain professional representation but when there are other factors that are likely to impact on the overall judgment, there is a need to find a defence team that is persuasive and who can defend you on all charges. This is where working with an experienced defence team is vital and can make a massive difference to the outcome of a case. About the author: Andrew Reilly is a freelance writer with a focus on news stories and consumer interest articles. He has been writing professionally for 9 years but has been writing for as long as he can care to remember. When Andrew isn't sat behind a laptop or researching a story, he will be found watching a gig or a game of football.